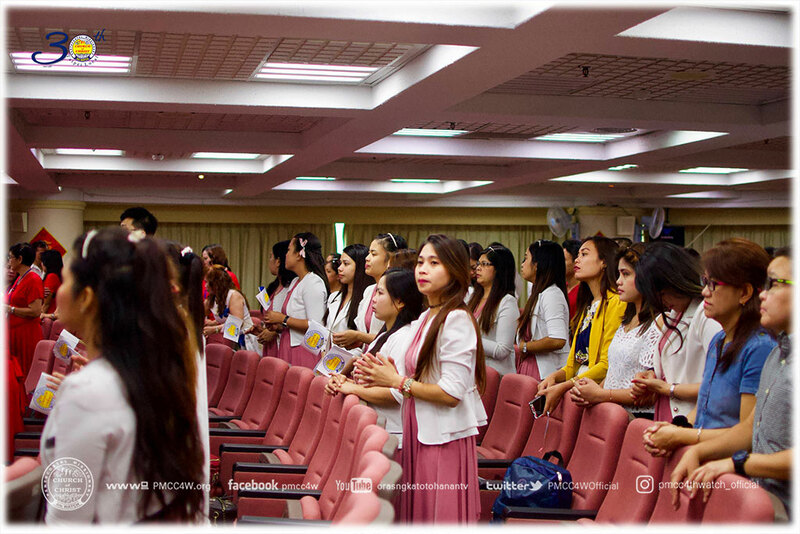 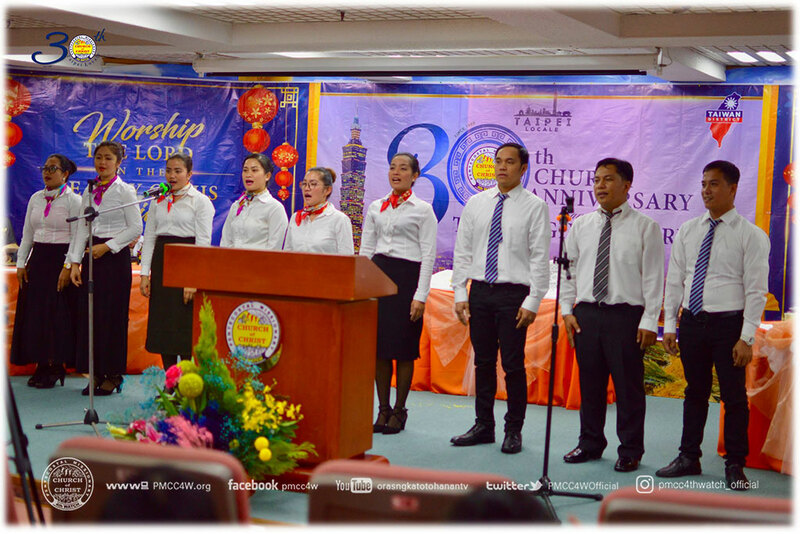 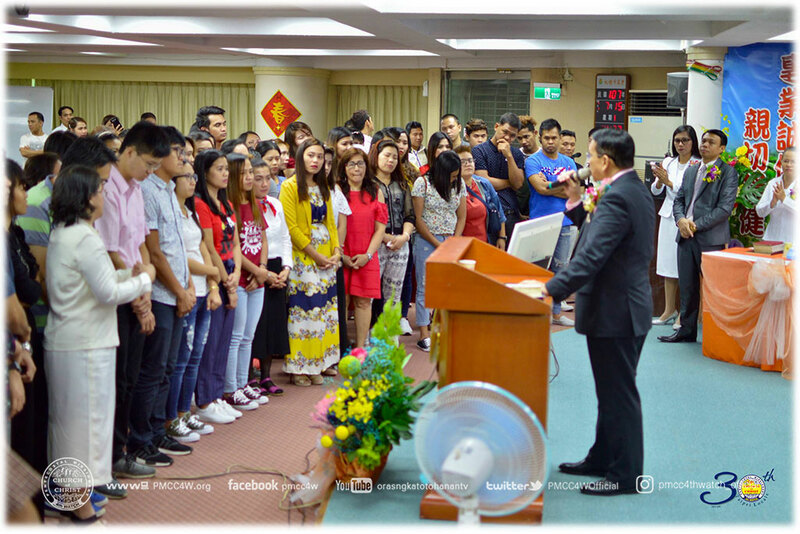 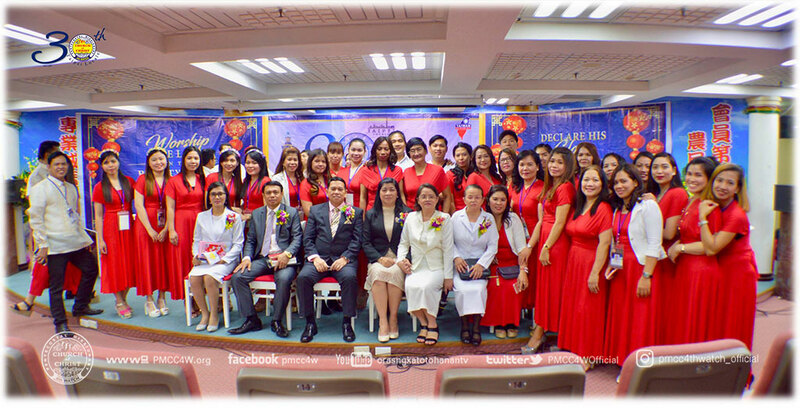 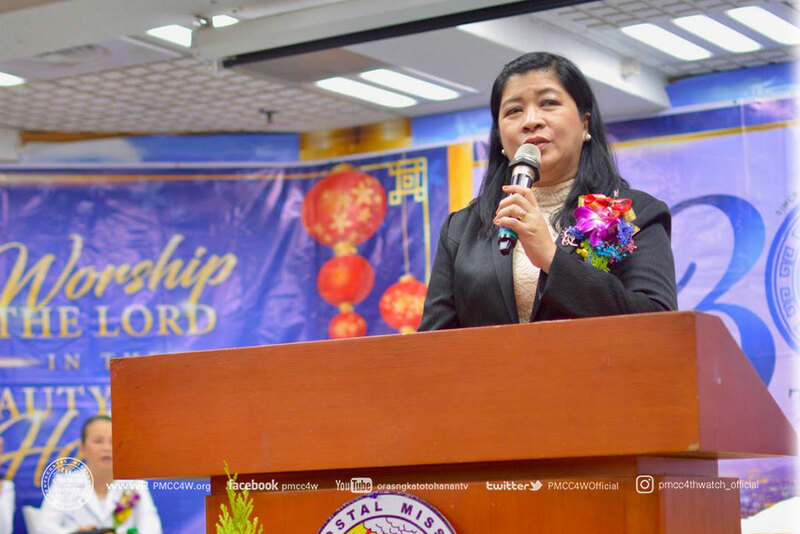 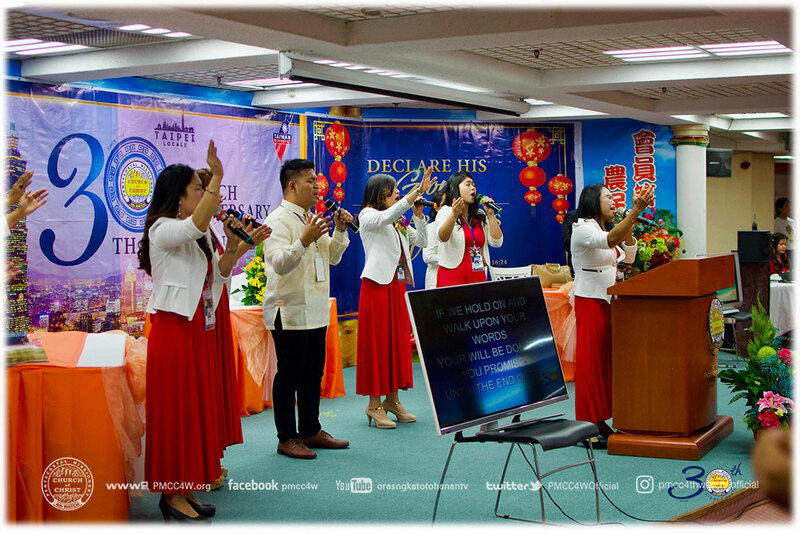 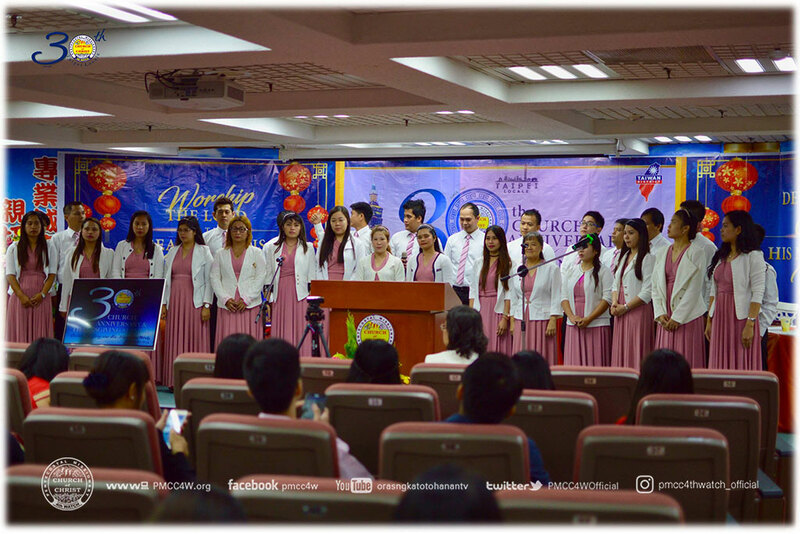 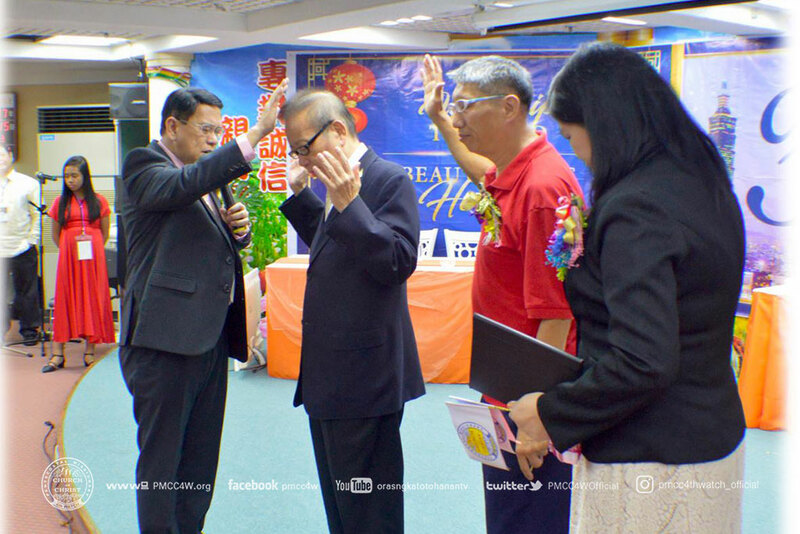 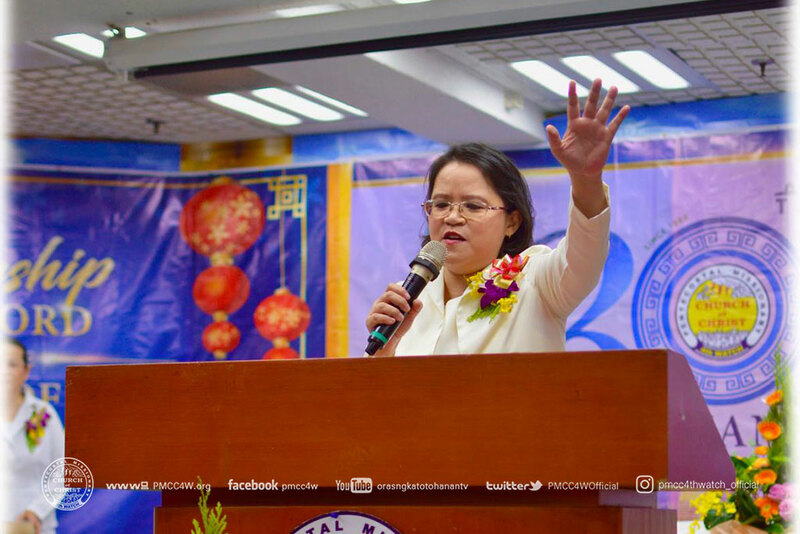 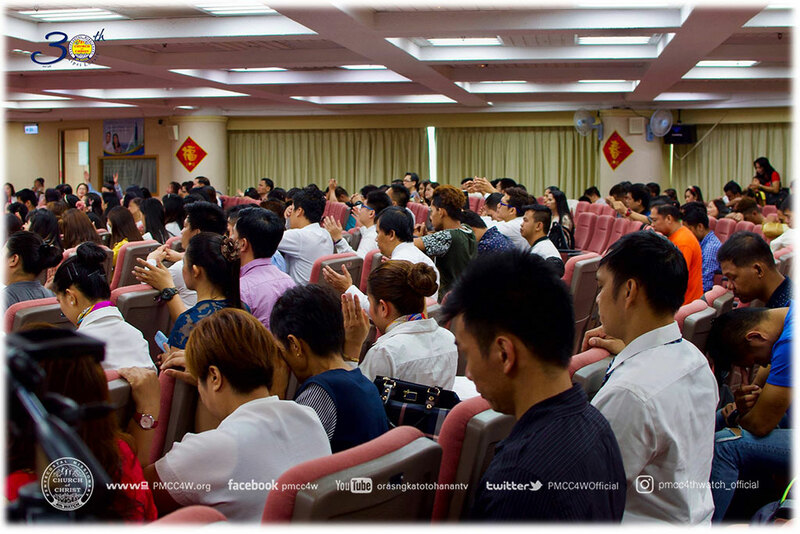 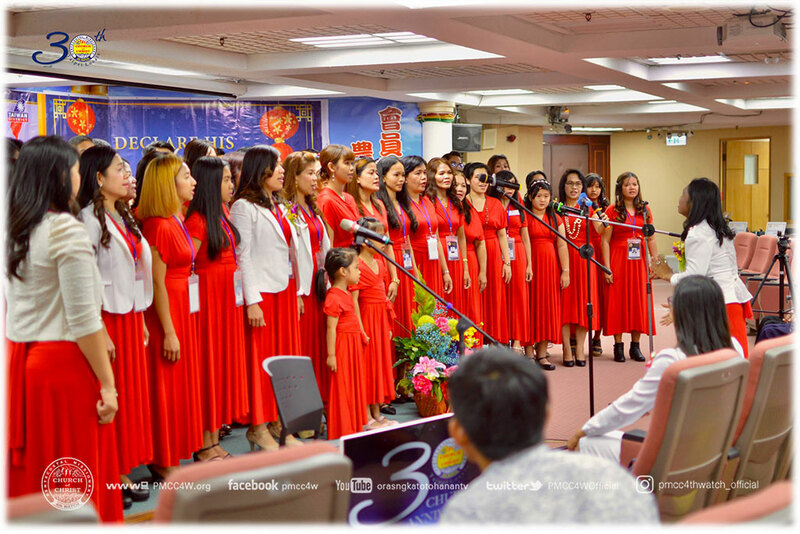 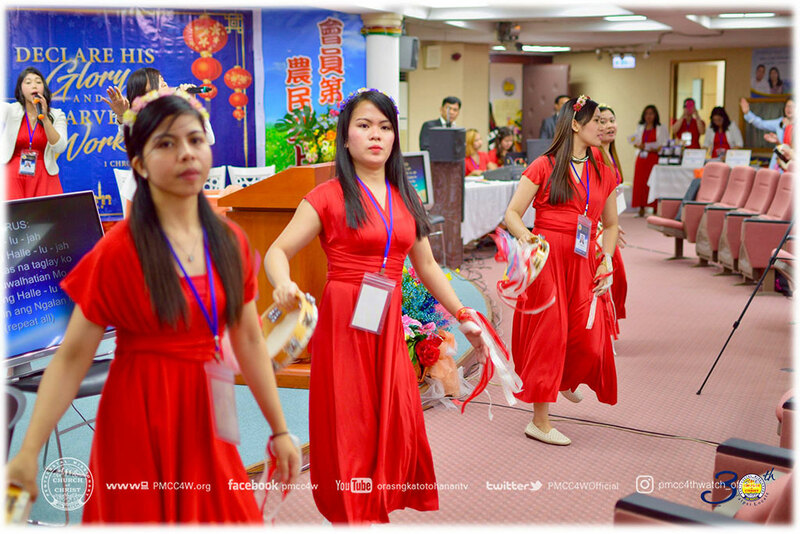 After 3 decades of steadfast and faithful service, the brethren of the Pentecostal Missionary CHURCH of CHRIST (4th Watch) Taipei Locale rejoiced in their 30th Church Anniversary last July 15. 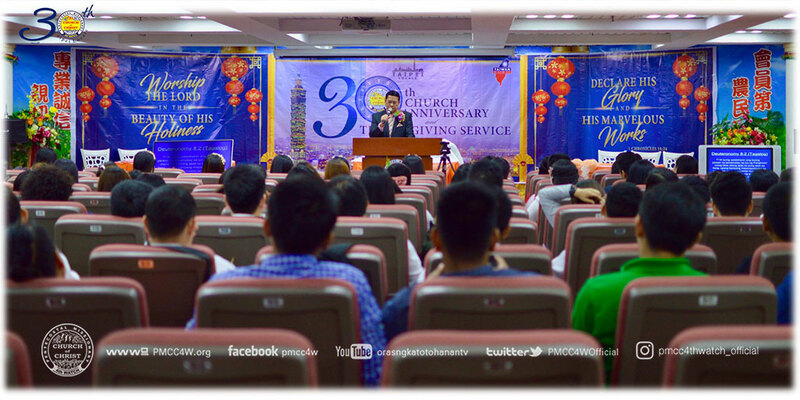 Presbyter Jun Alano graced the gathering as the guest speaker. 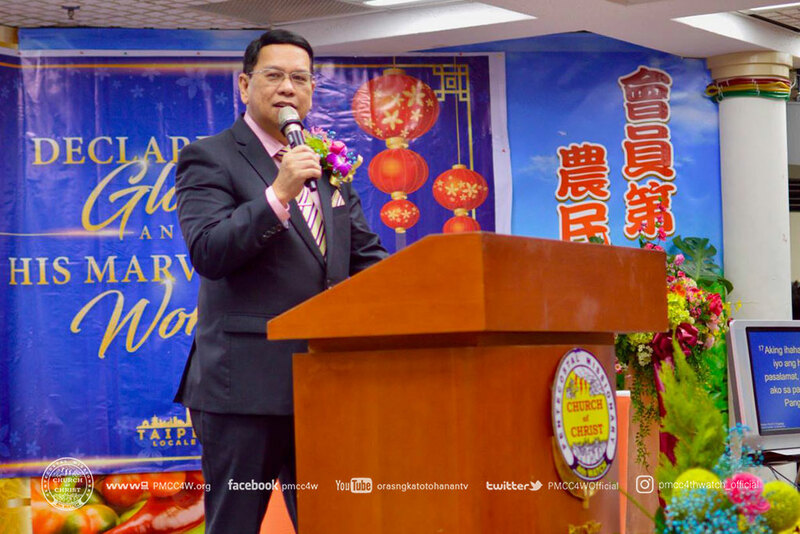 Dwelling upon the truth, he encouraged the brethren to face another year of challenge, victory and triumph in faith as he ministered the Word of God. 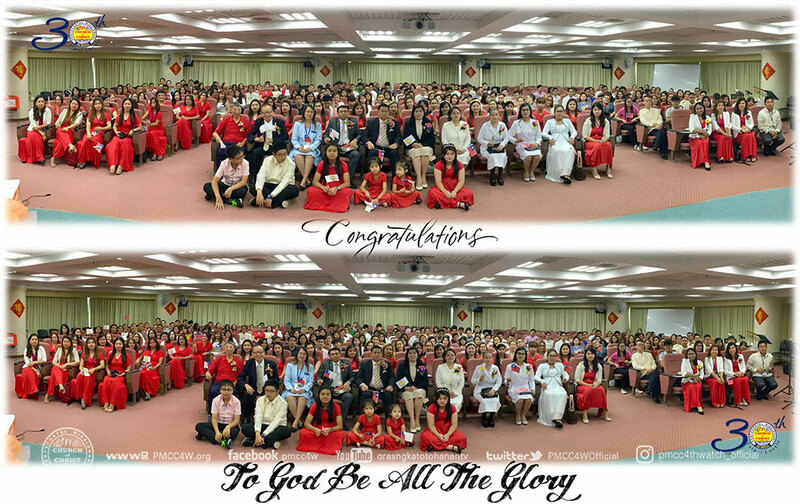 He also encouraged them to be thankful to the Lord as He made them worthy of His calling, through the guidance and teaching of His apostle in the End-Time, the Goodman of the House. 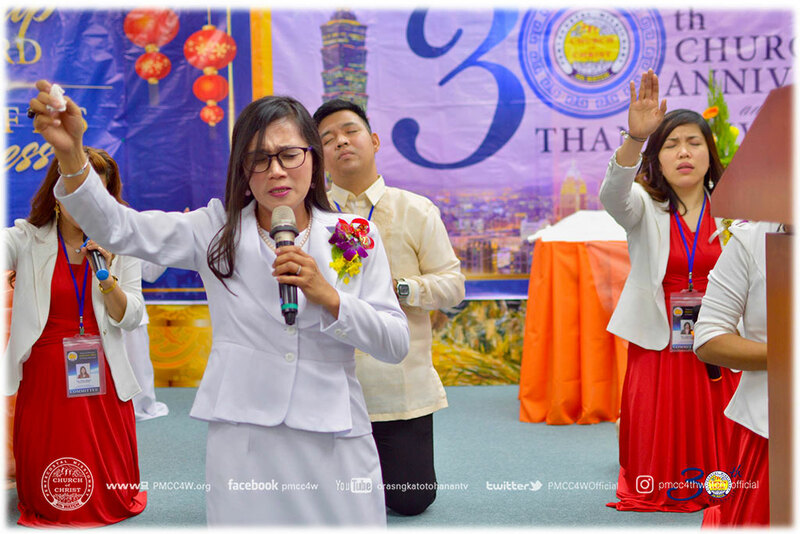 In the heartwarming response of the visitors as they wholeheartedly accepted the Lord as their personal Savior, another successful year marked the 3 decade long faithful service of the Taipei brethren.